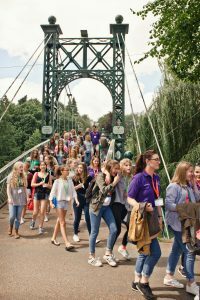 The National Children’s Choir of Great Britain was founded in 1998, to bring together talented young singers from throughout the United Kingdom and give them the opportunity to work together and enjoy making music under the guidance of inspiring teachers. The choir has grown from its original membership of 38, who sang in the Millennium Youth Prom in the Albert Hall as their first concert, to more than 250 members of the Junior and Senior Choirs. Young singers are able to join from ages 9 – 19, and each choir member is encouraged to develop their ability within a supportive environment. 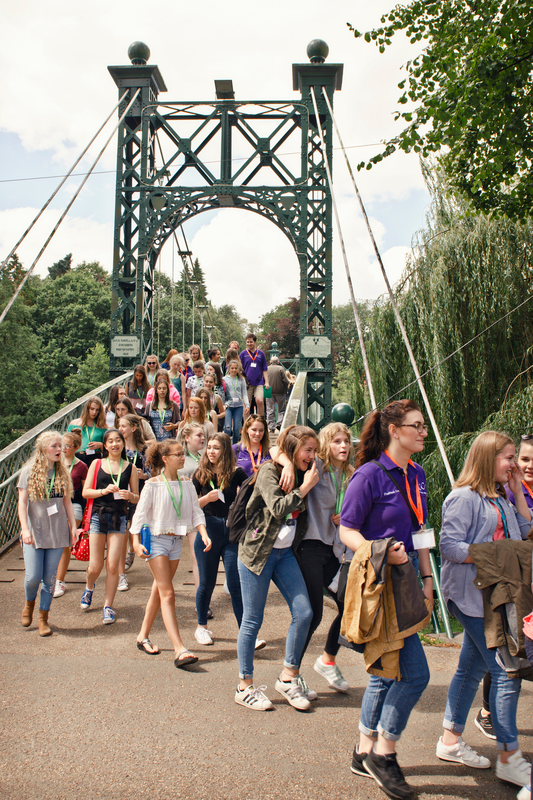 The choir meets twice a year for residential courses, which give the singers the opportunity to work and live with their peers and form enduring friendships.